What is a “spot sign”? 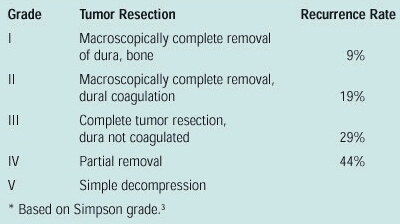 Note: increase of hematoma volume >33% or >12.5 mL is considered a hematoma expansion [but varies among studies]. Recent study showed that overall, overall, spot sign was the most reliable and predictive measure for expansion, although noncontrast markers performed reasonably well. 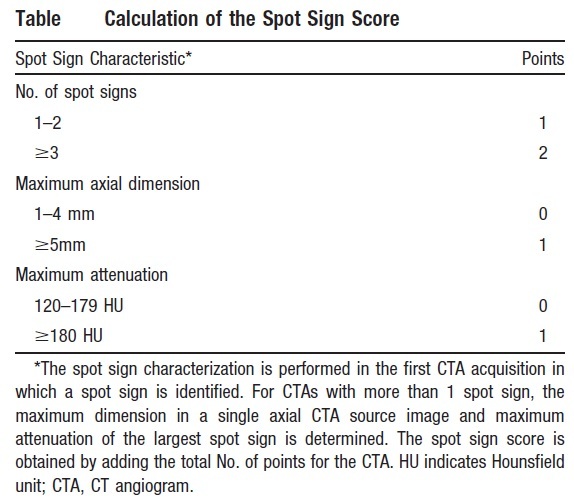 Therefore, in scenarios where spot sign cannot be evaluated, other radiologic criteria may be able to predict expansion, but with less sensitivity. Can hematoma expansion be restricted? Blacquiere, Dylan et al. “Intracerebral Hematoma Morphologic Appearance On Noncontrast Computed Tomography Predicts Significant Hematoma Expansion”. Stroke 46.11 (2015): 3111-3116. Web. Delgado Almandoz, J. E. et al. 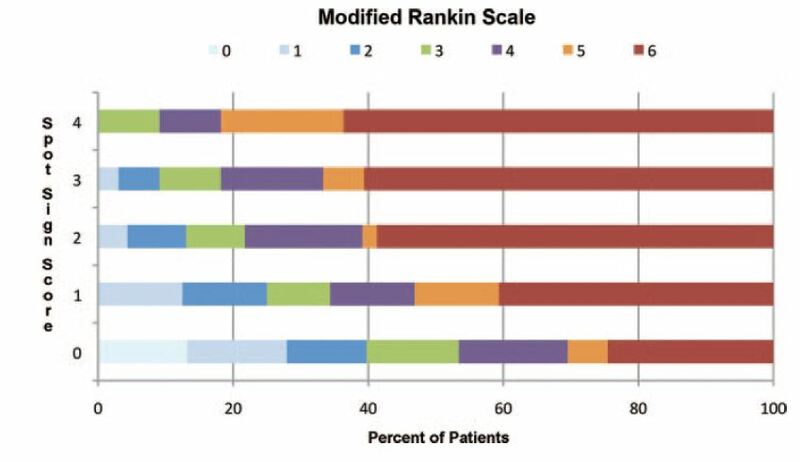 “The Spot Sign Score In Primary Intracerebral Hemorrhage Identifies Patients At Highest Risk Of In-Hospital Mortality And Poor Outcome Among Survivors”. Stroke41.1 (2009): 54-60. Web. Du, Fei-Zhou et al. “The Accuracy Of Spot Sign In Predicting Hematoma Expansion After Intracerebral Hemorrhage: A Systematic Review And Meta-Analysis”. PLoS ONE 9.12 (2014): e115777. Web. Han, Ju-Hee et al. 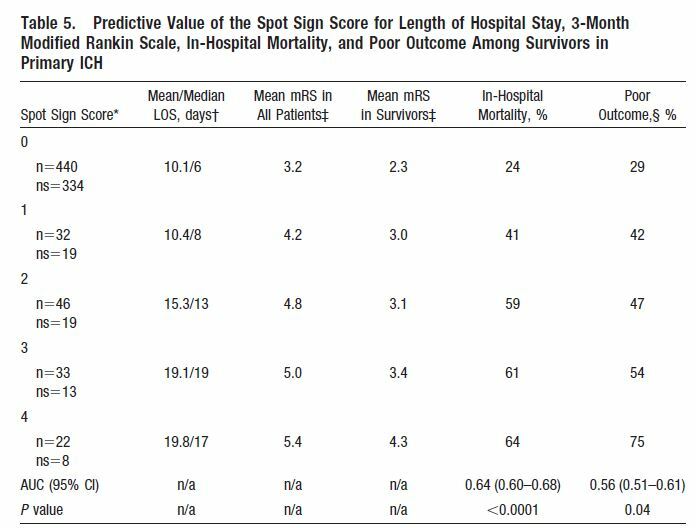 “The Spot Sign Predicts Hematoma Expansion, Outcome, And Mortality In Patients With Primary Intracerebral Hemorrhage”. 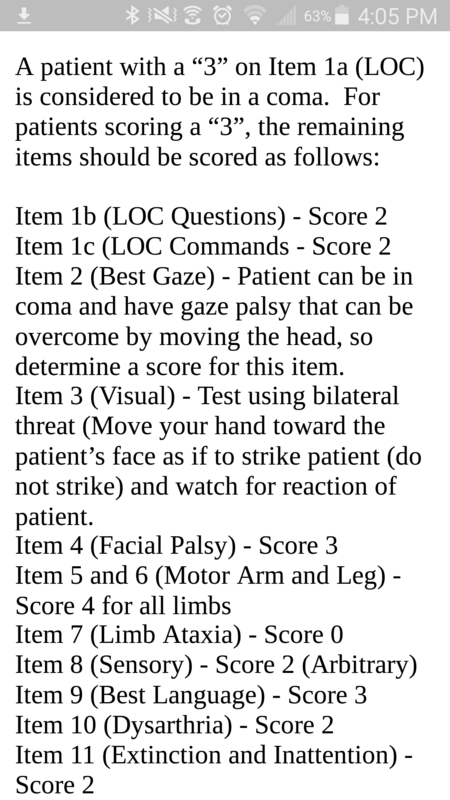 J Korean Neurosurg Soc 56.4 (2014): 303. Web. Type 3 includes patients with sudden death having fatal MI even though cardiac biomarker evidence is lacking.